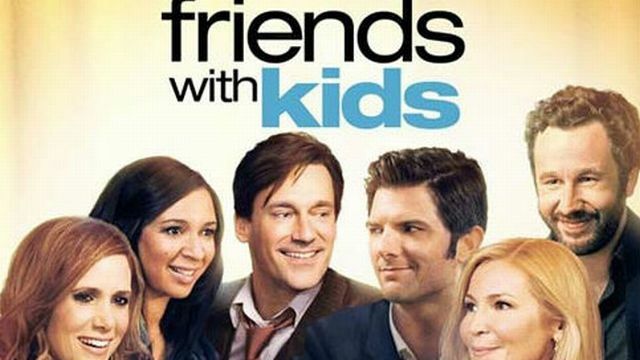 Lionsgate has announced a release date for Friends With Kids, from writer/director/actor Jennifer Westfeldt. The film also stars Adam Scott, Jon Hamm, Kristen Wiig, and Maya Rudolph. The comedy arrives on Blu-ray, DVD, and Digital Download on July 17, 2012.